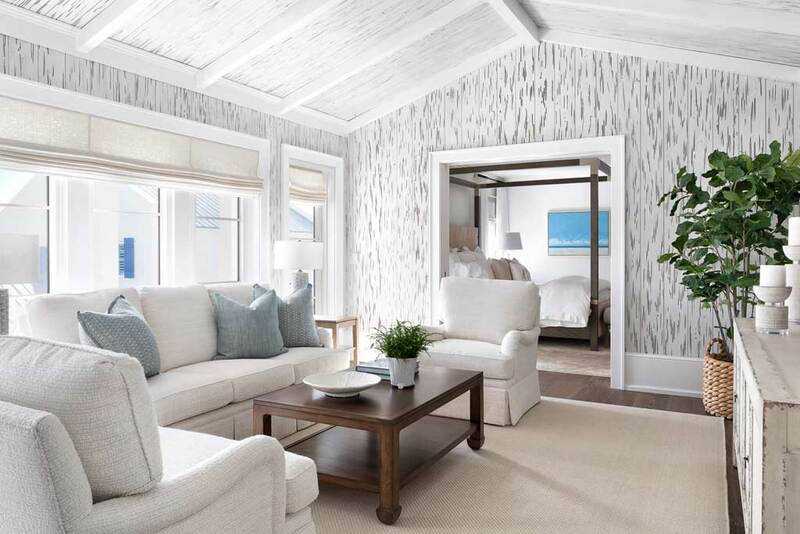 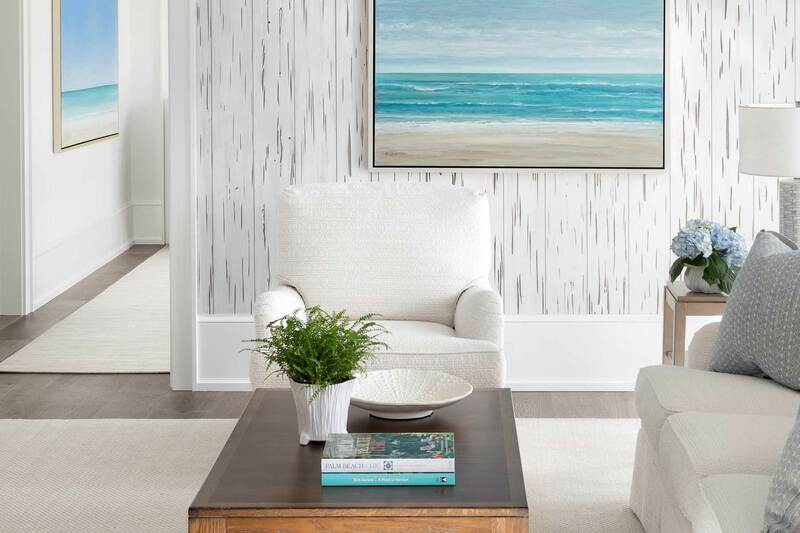 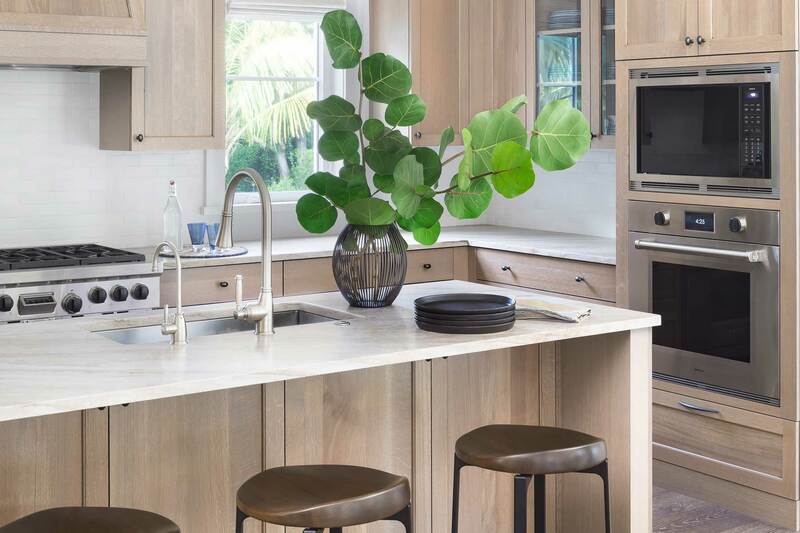 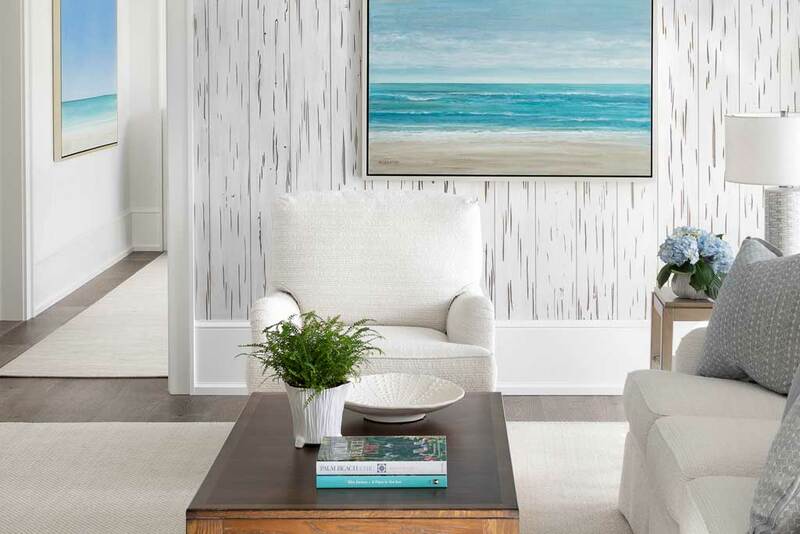 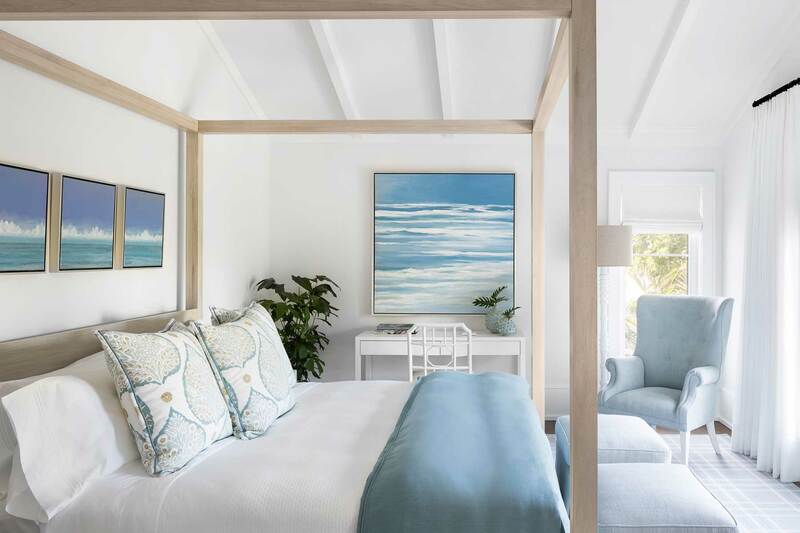 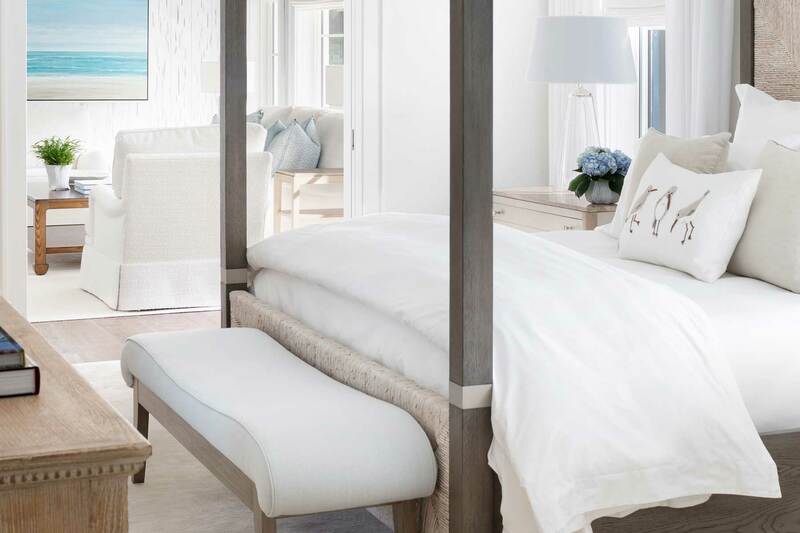 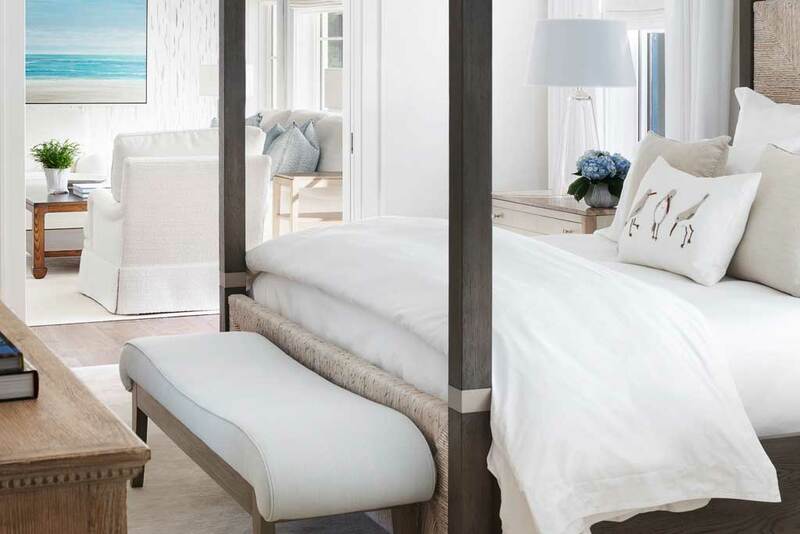 Our design team was commissioned to create a casual, yet sophisticated, beach house with finishes reflecting colors and textures of the sand and sea. 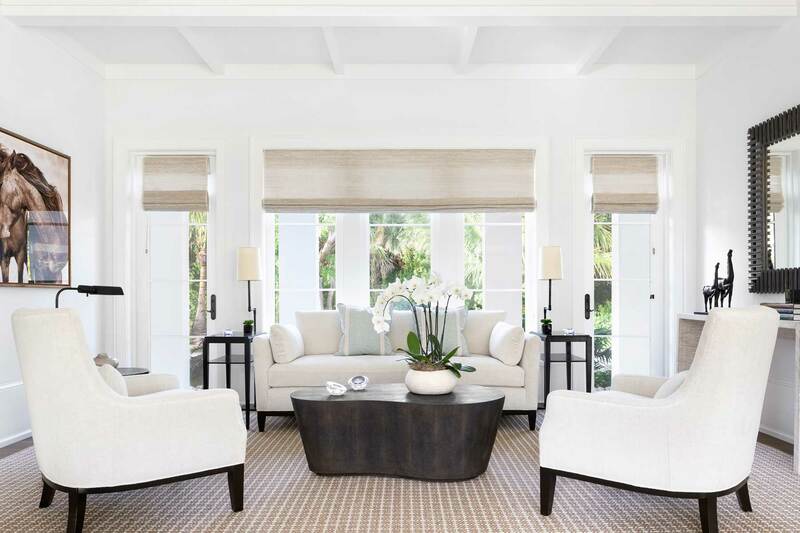 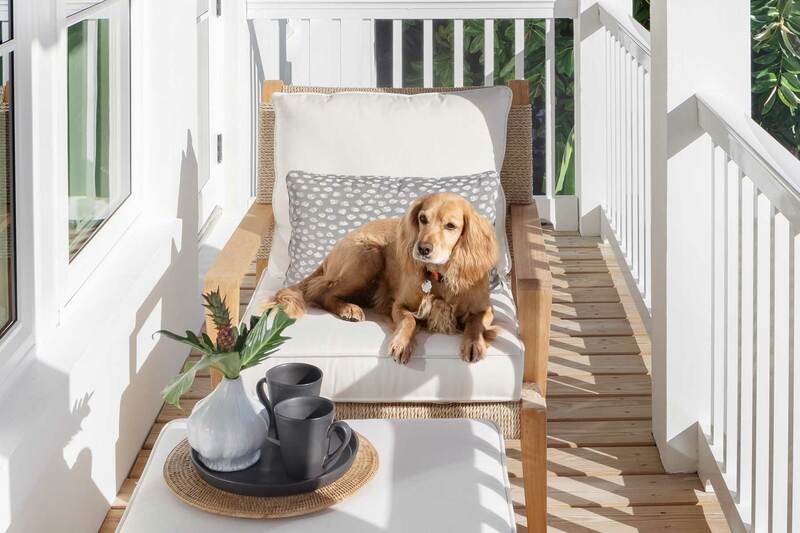 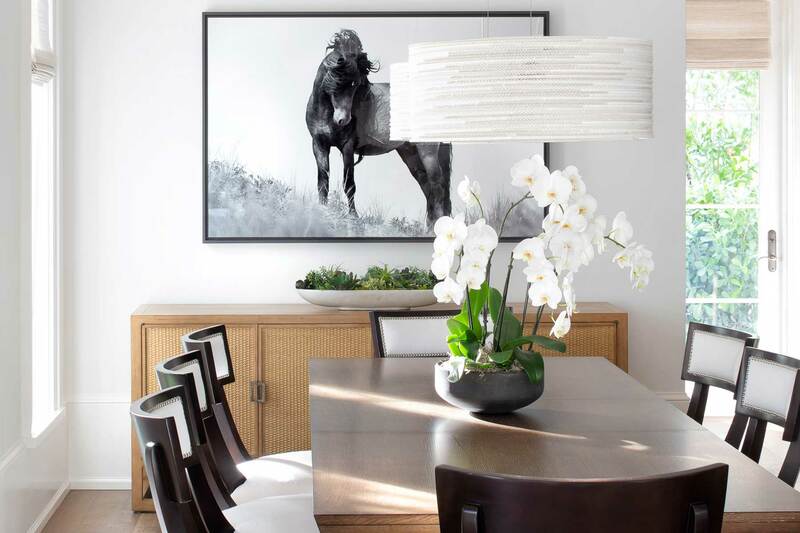 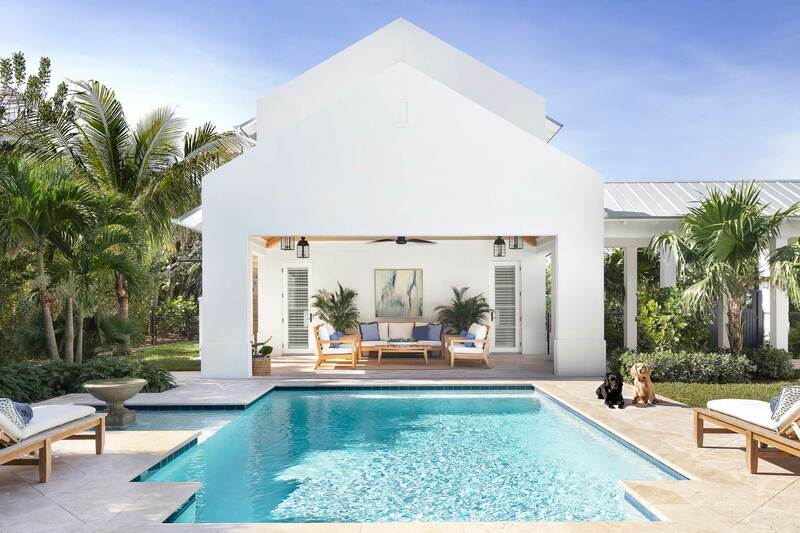 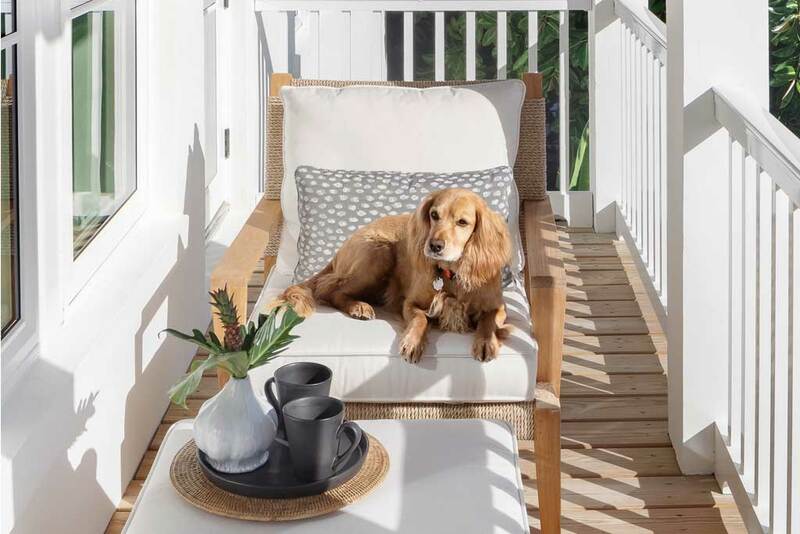 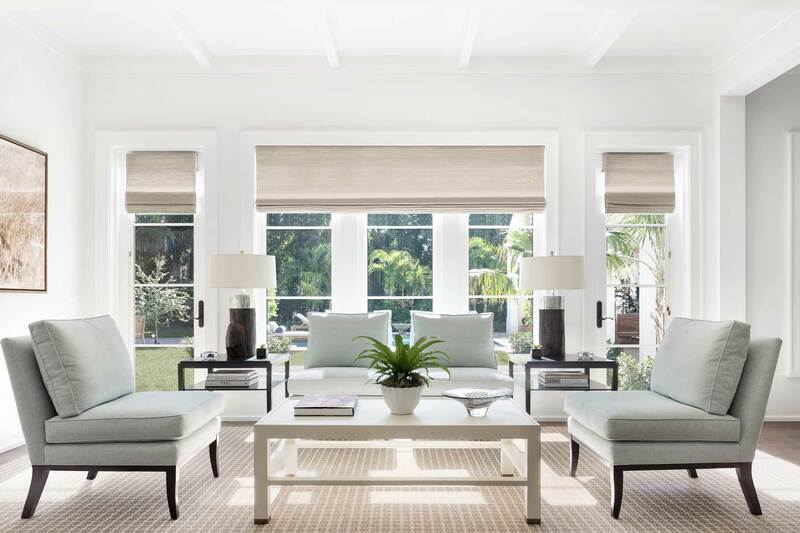 Indoor and outdoor fabrics were used throughout the home for their beauty and performance in bright sunlight, under sandy toes, and with two family dogs. Window treatments were kept to a minimum to allow views of the gardens and outdoor living spaces. 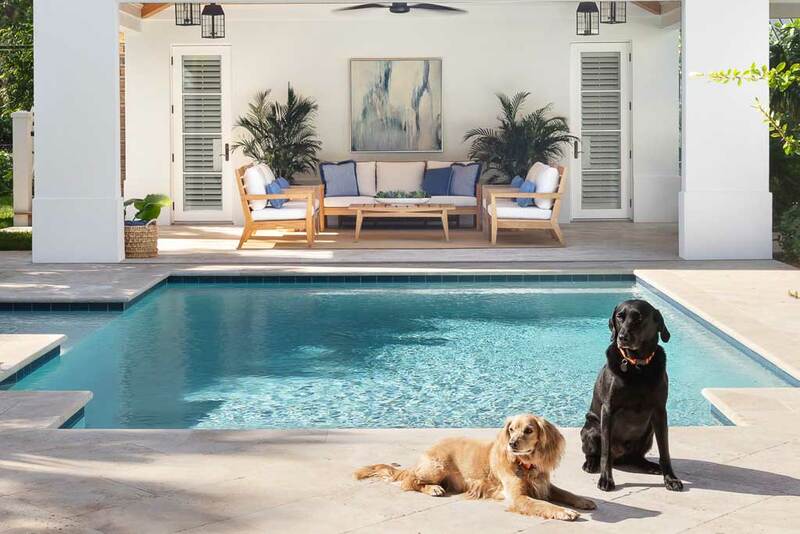 The splendor of the architecture, within a private natural setting, created a unique project. 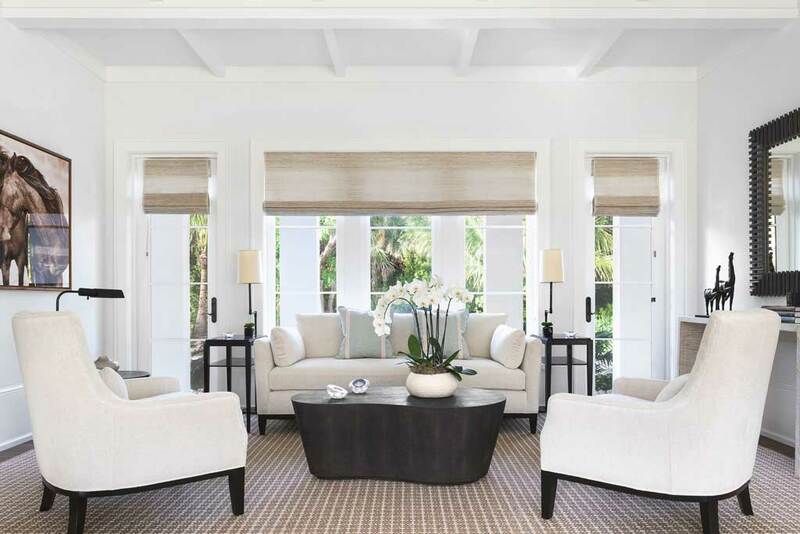 Add to that the grace of the owners, and the result is one of our most memorable recent projects.